Are you ready to be part of our bowling league? 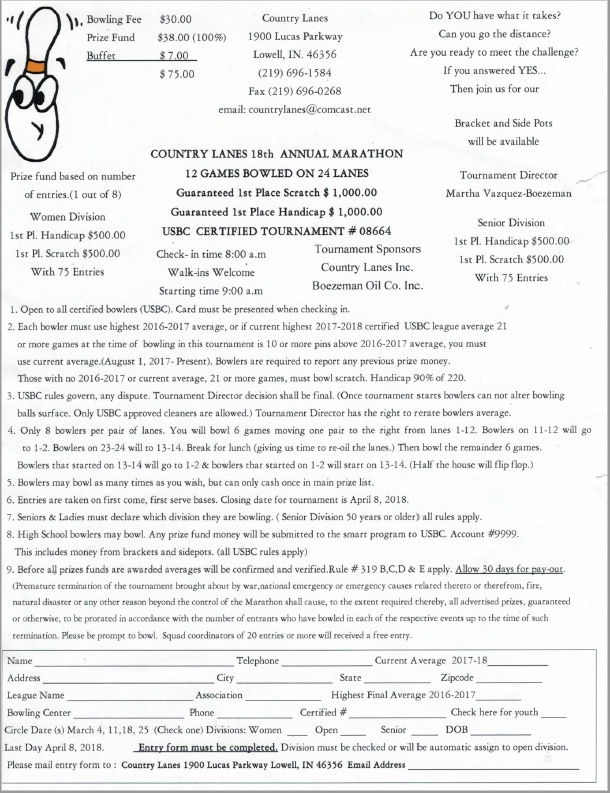 If you’re looking for bowling teams and tournaments to join, Country Lanes Inc is the bowling center to visit! 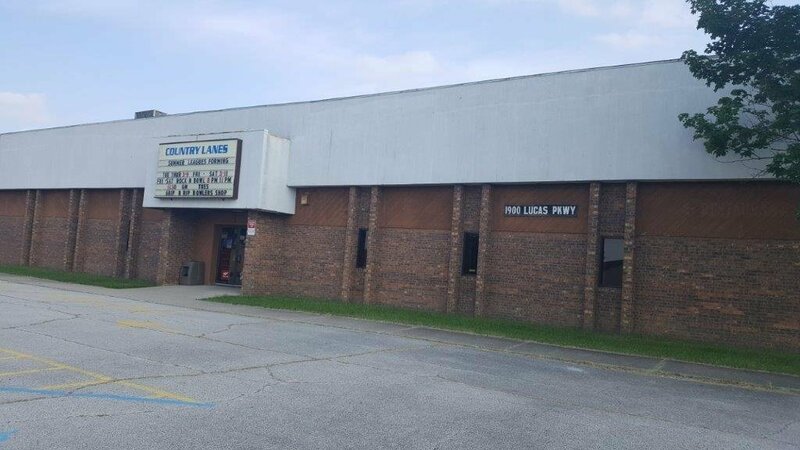 Our company caters to young and adult bowlers in Lowell, IN. Bring your loved ones with you, and hone your bowling skills at our bowling center! Rest assured that you’ll get your money’s worth with our state-of-the-art bowling lanes and remarkable customer service. View our bowling entry forms to register for our bowling games and leagues! Register to one of our leagues and tournaments by filling out one of our bowling entry forms today! If you have any question about our services and bowling packages, get in touch with us via phone or email. Better yet, visit Country Lanes Inc in Lowell, IN to speak directly with one of our approachable bowling staff.